To promote understanding and good will on the part of the Atlantic Canada Water Works Association with respect to the functions of the Atlantic Branch Equipment Association and its members. To encourage and stimulate the exchange of ideas concerning water supply systems between members of the Association and between members of the Atlantic Canada Water Works Association and other persons or bodies having similar interests. To acquire and disseminate water supply industry information to the members. 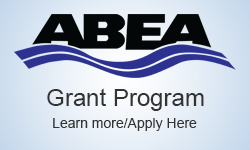 To provide funding to the Atlantic Canada Water Works Association and its social and training programs. 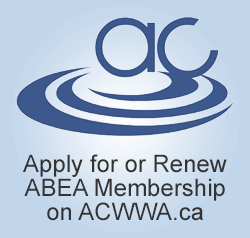 To foster and enhance relations between the members and the members of the Atlantic Canada Water Works Association. To encourage and promote fair and ethical dealing between members of the Association and the Water Supply Industry. Generally to promote member companies products and services and to be the technical resource to the Atlantic Canada Water Works Association and its members for all water and waste water products and services.